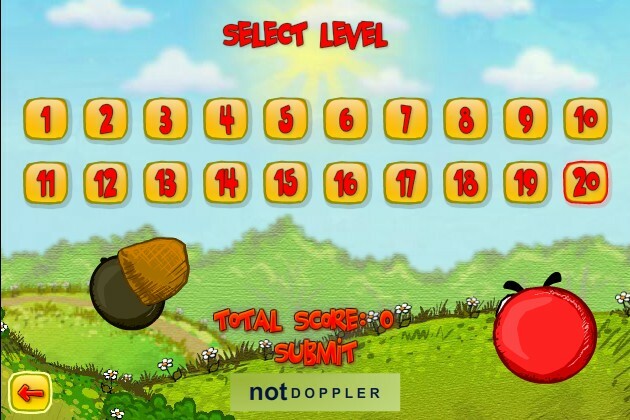 Platformer Physics Adventure Action Notdoppler Click to find more games like this. 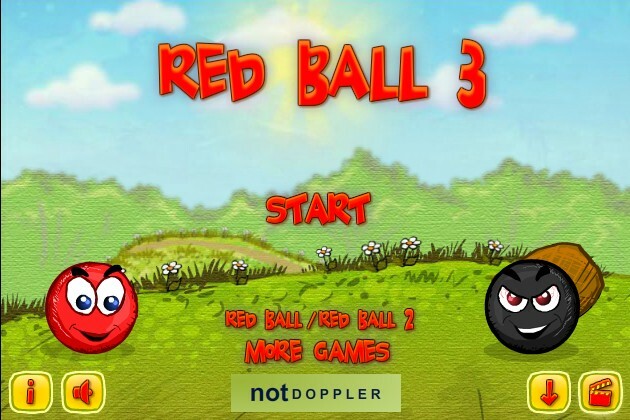 Go on an adventure with this red ball in this fun sequel in the red ball series! 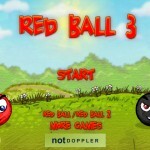 Help the ball roll around in each level and collect the gold and silver stars. 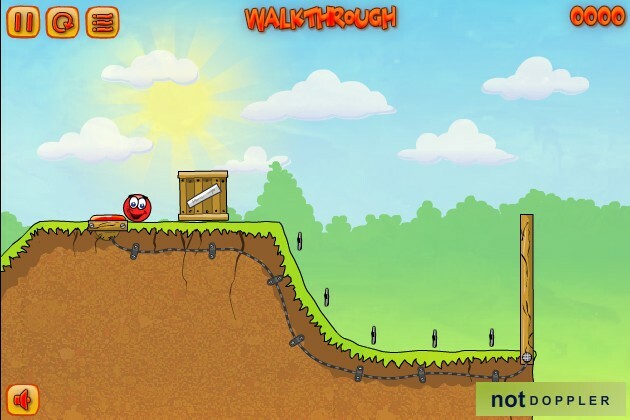 Use your platformer skills to navigate through each level and touch the red flags to proceed. 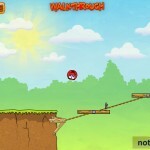 The levels get challenging as you progress on this adventure! Use the LEFT and RIGHT ARROW KEYS to move. 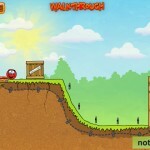 Use the UP ARROW KEY to jump. 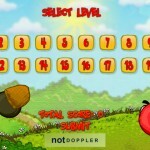 Can you beat all 20 levels? Good luck! 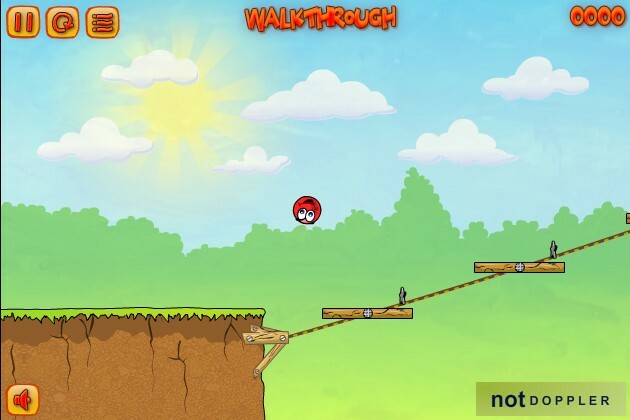 If you havent already, check out Funny Yellow Ball for another cool platformer adventure game!